Basically, the blood is made up of the white blood cell, red blood cell, plasma and platelets but a platelet rich plasma(PRP) is simply a blood with higher proportion of platelets in it. And unlike before, platelet rich plasma treatment is now a common phenomenon though still spark up arguments in few areas. There are various application of PRP like PRP for thinning hair, PRP therapy for injury, and so on, but the focus of this write-up is on PRP treatment for face, that is, the application of PRP in the science of cosmetology. As a matter of fact, you hear people say, “Beauty is pain” but I ask, "Is beauty really worth the pain?" You can answer this based on the perspective from which you are looking at it. 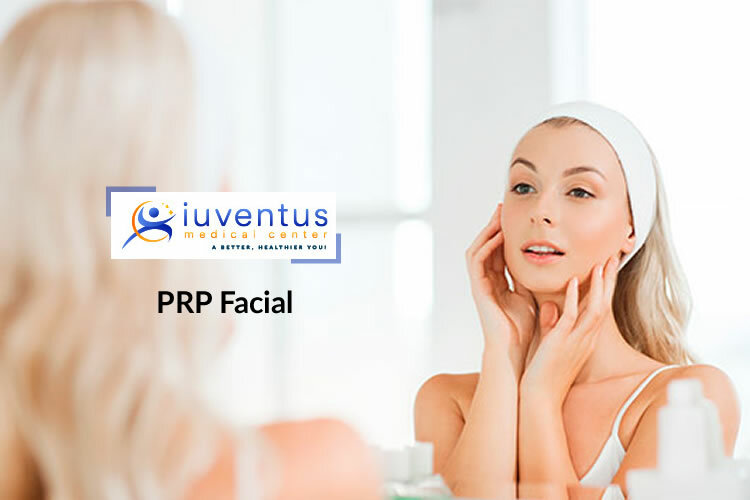 The PRP facial, involves drawing blood from your arm, processing it in a centrifuge so as to extract the plasma containing platelets and growth factors, and then injecting it into your face through micro needling. The theory behind this is the fact that platelets and growth factors can initiate a healing process which then rejuvenates the face. The PRP facial is a very contentious treatment because there are undeniably some simpler and less painful ways of achieving clear face. Also, some studies have shown this method to be effective while others have shown it to have no effect at all. The traditional micro needling can be used to treat various forms of hyper-pigmentation like age spots, wrinkles, scars and so on but PRP injections may boost it so as to achieve the desired results faster. One more thing, while micro needling can be applied in treating scars and stretch marks on other areas of the body, PRP on the other hand is designed for the face only. You can go through the process if you are healthy and all what you want is to treat minor signs of aging but you can't go for it if you are having any of the following conditions: pregnant, have a poor wound healing history, have some skin conditions like facial eczema or rosacea, if you scar easily, if you have gone for skin radiation in the last 12 months or your doctor can evaluate your medical history to know if you are a good candidate for micro needling with PRP. More so, some things are expected of you before going for the procedure and these include: avoiding direct exposure to sunlight at least a week to your appointment, drinking a lot of water the last day to your appointment, arranging a ride home after the procedure, avoid wearing makeup or moisturizer on the appointment day and other things which your doctor will tell you. And once the procedure is over, your doctor will apply a balm or serum in order to help soothe any redness and irritation. And they can as well use a portion of the blood drawn known as platelet-poor plasma for the soothing purpose. You can as well put on makeup to camouflage any temporary side effects which will clear up with time. Amazing post. Thanks for sharing this post and making ladies aware of such technology as beauty is the important factor for them. I would like to share your post with my friends. Keep sharing such upcoming technology.